K9 First Responders, Inc. (K9FR), as a concept and organization, grew out of the need to immediately connect with the victims, survivors and First Responders of the Sandy Hook Elementary School tragedy. Yale-New Haven Hospital canine teams joined with the Connecticut Emergency Mobile Psychiatric Services (EMPS) supporting their Psychological First Aid (PFA) efforts. What developed was an unprecedented approach of using dogs to facilitate contact, engagement and the decompression process. 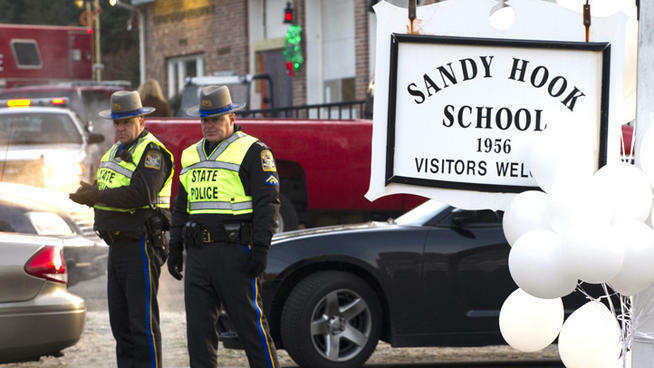 Connecticut lawmakers witnessed how effective the dogs were in calming and comforting Newtown students and staff. The Connecticut Legislature passed legislation in June 2013 mandating the rapid response of specially trained volunteer Critical Incident Response Canine Teams to events under the auspices of the Connecticut Department of Children & Families (DCF). The program has since expanded. The K9FR model was formalized into a rapid response concept. Teams were requested after the following events: Pittsburgh synagogue shooting, Parkland, FL school shooting, Las Vegas concert massacre, Boston Marathon Bombing, Snyrna, DE prison takeover, hostage event & homicide, and Metro North train derailment in Fairfield, CT. K9FR is a member of various CISM/Peer support/EAP organizations. There have been additional deployments to schools after untimely deaths of students and teachers.